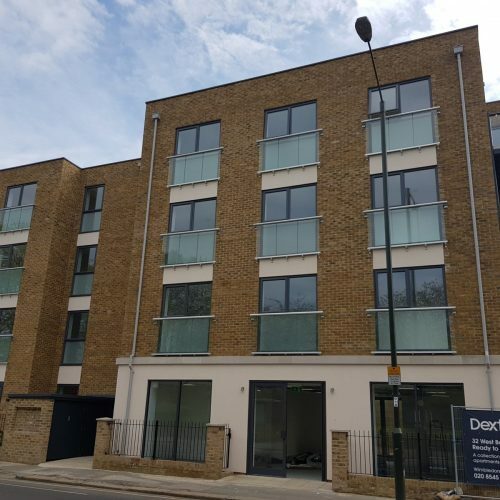 Last December saw Astraseal manufacture and supply a selection of products for a New Build apartment building in London. Working on behalf of specialist building contractor Firmitas alongside local installation company Newview, the project was yet another example of how ACIN, Astraseal’s Commercial Installer Network programme, works well to see jobs completed fully and always to a high standard! Firmitas contracted our services fairly late in the building construction process, as is usual for the supplier of windows, doors, shopfronts and such. Thanks to ACIN, we still had enough time to find a reliable company to install our products on site, seeking out London-based home improver Newview windows and conservatories. 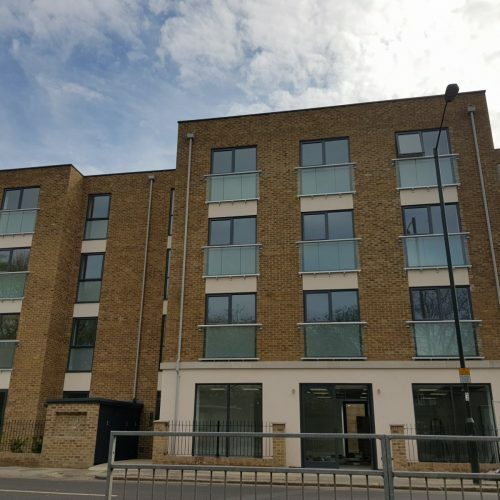 Being an apartment building, the West Barns Lane project required not just windows and doors, however, but also an Alitherm shopline to cover all ground floor communal areas. This provided an easy task thanks to our dedicated factory, which saw all assembled and spray coloured correctly before even leaving our HQ. The solutions provided in this instance were made up of an array of popular commercial systems including Eurocell windows, Synseal inline sliders, and SMART slide plus. All come together to secure Parts Q, M, and K approved in addition to PAS24 security certification, meaning that by the apartment building’s completion, future residents could enjoy complete peace of mind. Our close attention to minor details like these is what part of the reason why Astraseal was the go-to supplier of choice for Firmitas. With an estimated contract value of just over £1 million, we here at Astraseal took all the necessary time to give partners Newview the installation information needed to secure a stunning result. We’re no strangers to working with industry-leading tradesmen, especially those featured in our very own Approved Commercial Installer Network. Using this combined skills and knowledge, the commercial unit comprised of seven apartments met its December 2017 completion date. Our role as window and door fabricator on a large-scale commercial project like this might be small, but is just as critical as say, plumbing and electrics. The newly-installed Eurocell windows and Synseal inline sliders not only give off the minimalist aesthetic desired by the contractor, but would reliably provide security, heat retention, and low maintenance qualities required to appeal to almost every type of London home seeker. 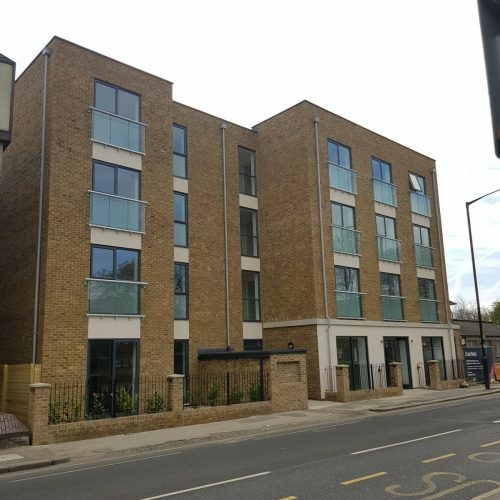 Everyone involved with the West Barnes apartment building in London were left overjoyed with the finished project. A feat only made possible with Astraseal’s ACIN, it’s yet another example of using the best minds for the best commercial projects. If you’re an installer or tradesmen interested in taking part in something similar, get in touch with the team here today!